As per the growth strategy of Fiat Chrysler in Indian automobile industry, the company is restructuring itself in India and now is in a rapid expansion mode for its plant which is situated at Ranjangaon, near Pune of Maharashtra. The plant is a joint venture between Fiat and Tata Motors, is now gearing up for production of future Fiat models that are sold in India and which are to be exported in other countries. The plant is also testing the automatic dual clutch gearbox. MotorOctane has revealed that the Fiat’s engine plant at Ranjangaon has starting testing the speed C635 manual and the C635 DDCT dual clutch automatic gearbox transmissions. In addition to this, the 9 speed 948TE automatic gearbox will also start testing soon. The above mentioned gearboxes are currently used in the Jeep Renagade, Jeep Cherokee, Fiat Doblo and Fiat 500X which are present in the International market. The Jeep Cherokee becomes the first ever passenger car in the world to utilize a nine-speed gearbox transmission. Reports from sources suggests that Fiat Chrysler has started to construct new facilities within the plant for vehicle testing. The expansion plans also includes setting up new assembly lines as well as the stores. 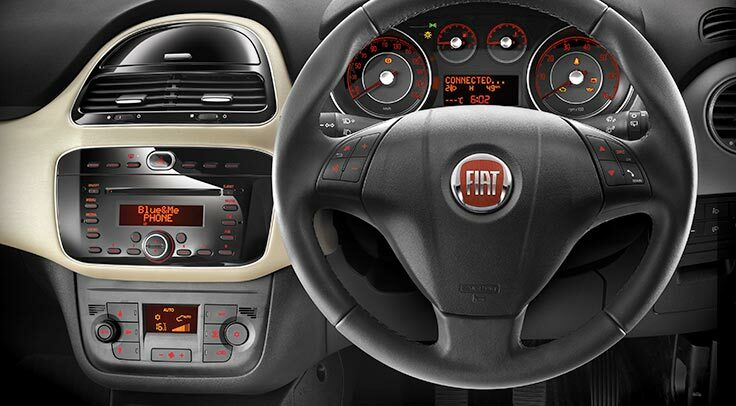 Fiat India has already invested $280 million in its Ranjangaon plant in order to scale-up for future models in India. 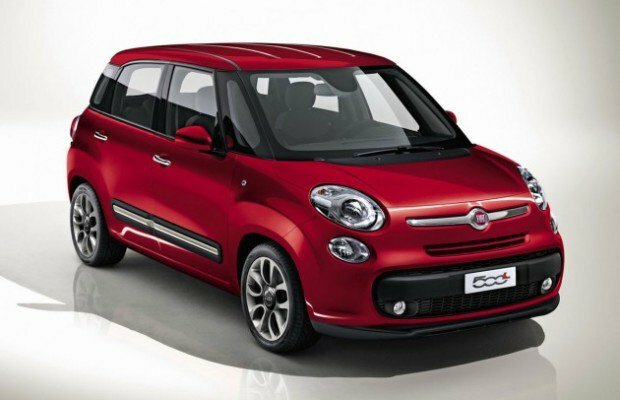 Fiat would be also manufacturing their global brands in India and export them. Jeep would be the first ever brand in the portfolio to get locally manufactured.